Bob and Chrissy at the end of the day. Welcome to M&M Ski School. M&M Ski School was established in 1959 by my parents Pat and Jim McGraw. They were located on the Delaware river in Shawnee Pennsylvania. They taught 100′s of camp goers and honeymooners that were in the area. 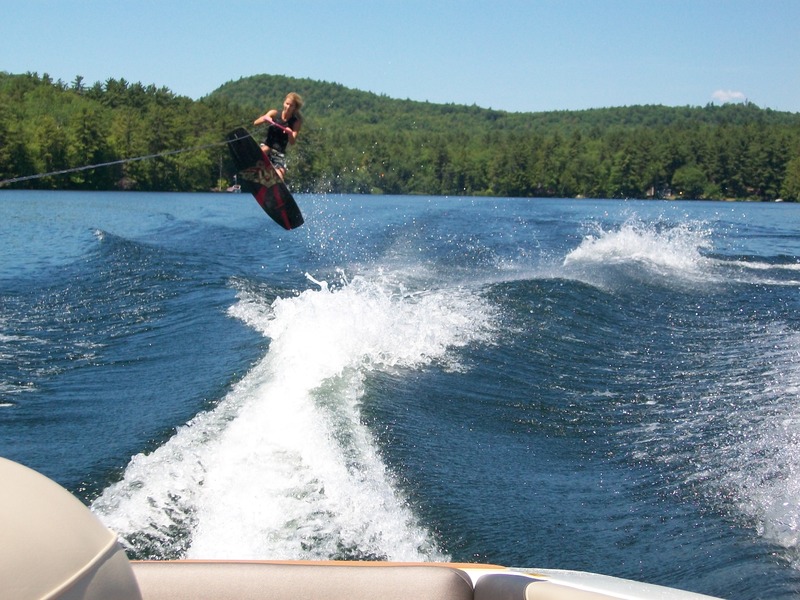 My dad began competitive water skiing in the early 60′s. I myself started skiing at age 3. My dad was a true innovator for the sport. 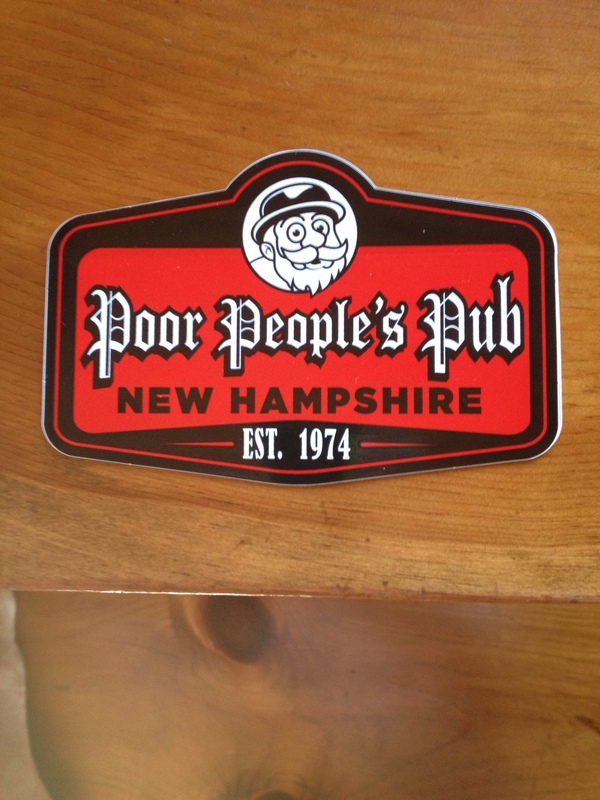 We left the river in the early 70′s and began spending summers in NH. This is when I began competing as well as my dad. My mom was our driver. Many hours were spent together on the water. Many Regional and National titles were won by the two of us. In the mid 80′s I began coaching as well as competing. My skiers excelled winning multiple National titles and setting records that still exist today. Now their children are doing the same. My daughter Samantha was born in 1989 and grew up on the water during this time. She began driving for us all at age 10! After our athletes got older and moved on she and I decided to branch out and start coaching/teaching all levels of skiers and wake boarders. Sam is a fabulous wake boarder and surfer herself. So we needed a name so people could find us. Thus the original M&M Ski School. (McGraw & McGraw). Sam has moved to Chicago but comes back for some time at the lake every summer. Now my wife Christine and I carry on the McGraw & McGraw name in Sam’s absence. This long history is why we are so good at what we do. Give us a call and give it try! Ahh….the end of another great day on the water! It’s all about Lake Life! Sam getting ready to ride. Marley relaxing! Summer is getting close. Make sure to call early with any questions and to reserve your time on the water. See you at the lake! Make sure to stop into Dive Winnipesaukee for a little shopping if you are in Wolfeboro. For farm fresh dinning stop by Tumbledown Cafe in Sanbornville! 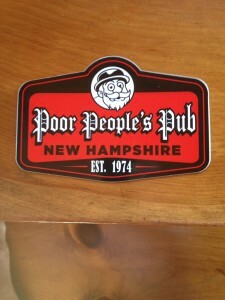 For “nothing fancy, just good grub” stop by Poor Peoples Pub in Sanbornville! 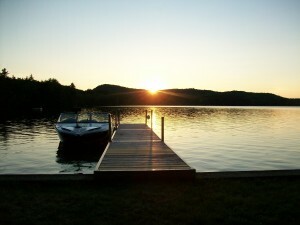 Visit www.maccullumsboatouse.com for all of your Correct Craft boating options.